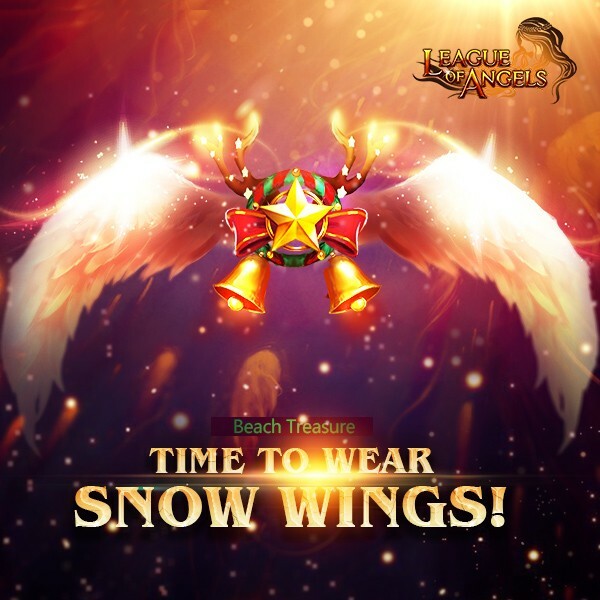 LoA_Win Snow Wings in Beach Treasure! Description: send roses to your beloved to get her/him the Aztec Wings! 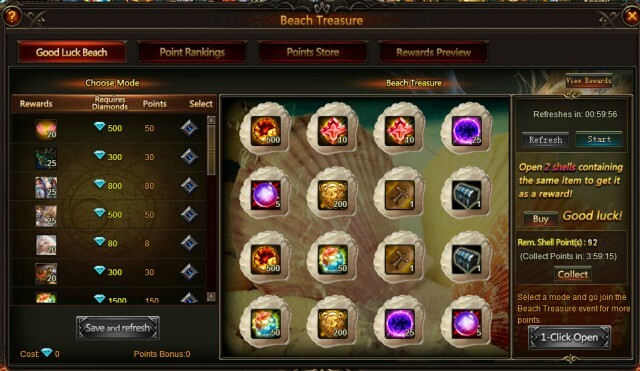 Description: Log in every day to win Shell Point Card and Mysterious Candy! More exciting events are coming up through Jan. 1 to Jan. 3, check them out in the in-game How Events menu now!